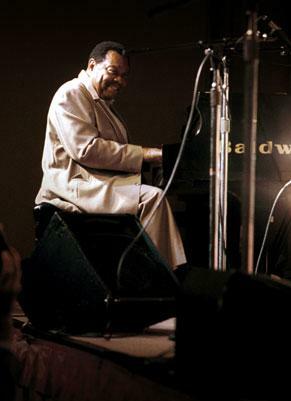 Jazz Unlimited Sunday evening, August 25 will present “Kansas City Piano and New Music.” The Quieter Side of Jazz will feature blues and boogie woogie music from Kansas City pianists Count Basie, Mary Lou Williams, Jay McShann, Pete Johnson, Julia Lee and Sammy Price. The new music for August will include music by Leo’s Five, Ambrose Akinmusire, Jay Clayton, Tootie Heath, The Clayton Brothers, Ptah Williams’ Trio, Rich Thompson, Kris Davis, The Bad Plus, Jan Garbarek and Wayne Shorter. Check out my images of some of the musicians in the Slide Show.